With a combination of skills and creativity, our staff will help you achieve your sonic goals. Advantage’s three mixing stages are equipped with all-digital Digidesign D-Command consoles offering 5.1 Surround mixing. This environment is ideal for multi-channel audio and utilizing ProTools|HD systems for playback of dialog, sound effects, music and foley. It also allows for real-time changes to any sound element during the mix. Everything is random access enabling the mixing process to move at a focused rhythm. Our digital sound path ensures that all of your audio remains ‘first generation’ throughout the process. This impressive collection of equipment combined with the expertise and the technical horsepower of our award-winning re-recording mixers makes mixing at Advantage a uniquely rewarding experience. 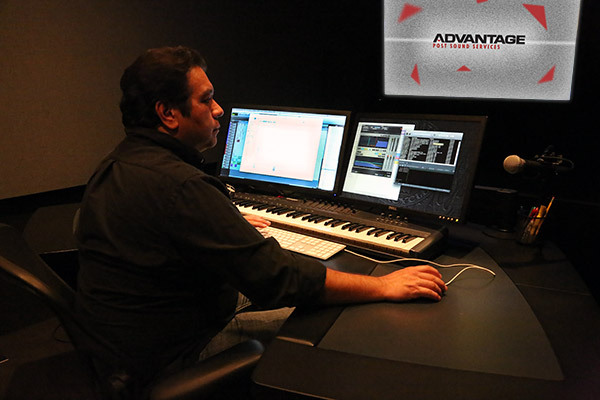 Sound Effects Design: At Advantage, sound effects are created specifically for each project. Even sounds pulled from our general library are modified for every use to ensure they fit every situation perfectly. Through the extensive use of specialized technology, our team builds customized sounds to meet the exact needs of your picture. Sound Effects Editing: From cute and cuddly to huge and menacing, our effects editors create richly layered effects elements for every production style. 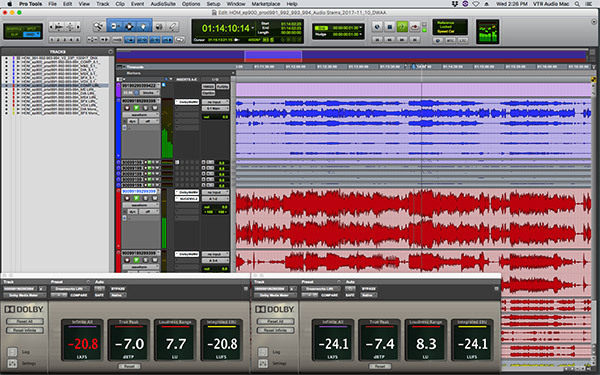 Sound effects are stored in Digital Sampler format, allowing us to vary the pitch and volume of every sound in a dynamic fashion as it is re-recorded into ProTools. 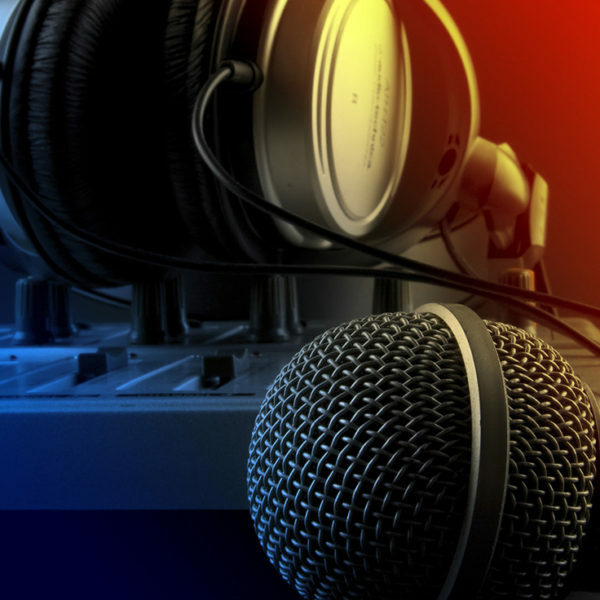 Each sound is individually processed to achieve the best equalization and placement for the situation. 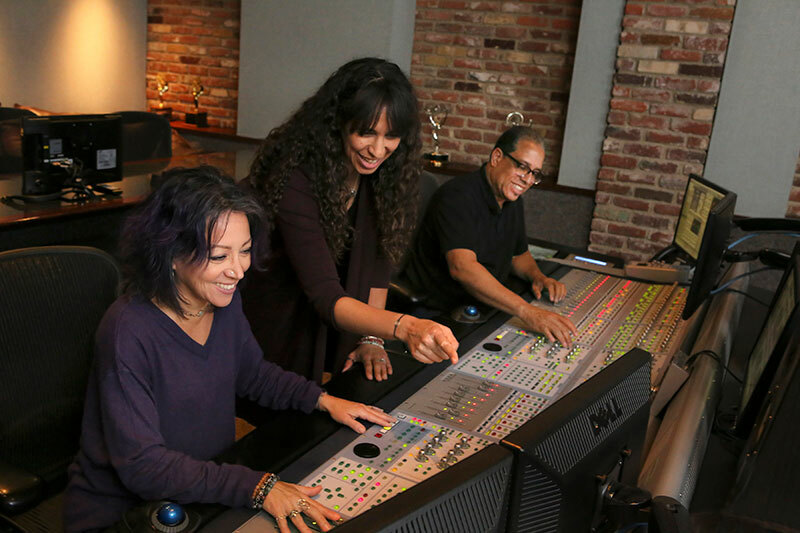 This attention to detail during the editorial process results in better sounding final mixes that take less time. 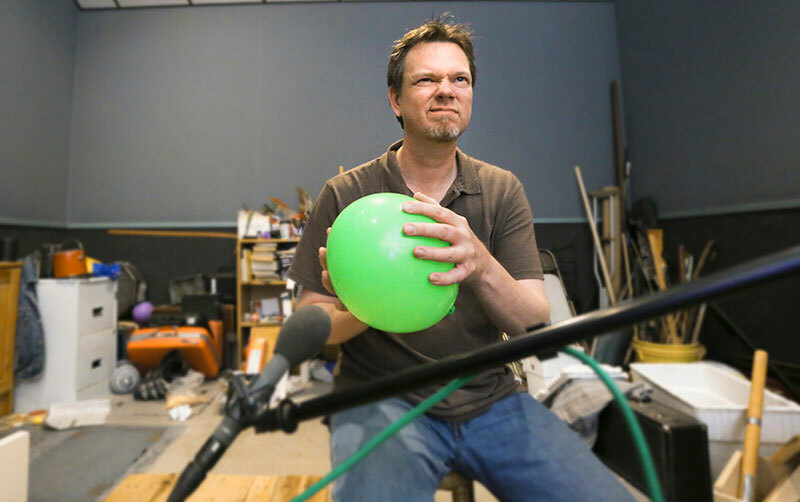 To achieve a more dynamic and accurate performance, we routinely create sounds in foley that other facilities would cut from libraries. Live recording of all footsteps and prop movements is provided in our foley stage and recorded directly to ProTools through a super-clean analog front end, and positioned to tight-sync for every cue. Often overlooked, but of vital importance to the integrity of the finished product, is the transfer department. 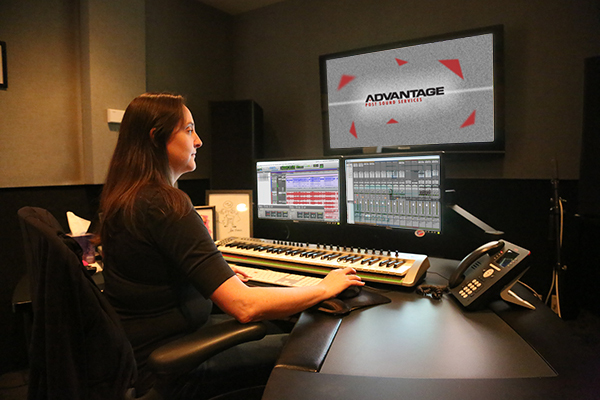 Advantage employs the highest quality systems for maintaining the full dynamic range of your finished soundtrack. With HDCAM SR in place, we offer a wide array of options to accommodate your Video Masters. We also support ProTools HD, and DAT digital formats. Upon receipt of your workprint, we retrieve the original digital dialog files (either from our archives or another facility, depending on where the pre-production was done). We then tight-sync all lines to match your picture and insert additional lines or ADR where required. Advantage also maintains libraries of useful readings from each series in order to enhance scenes that need unscripted dialog or reactions. All transfers are digital, and all editorial is performed in ProTools.